We wanted the skin-healing and soothing benefits of cannabis, combined with the beauty products we already love. That is why our lotions look, feel, and smell like the ones you find in big beauty chains, except they are infused with THC and CBD to help them work even better. 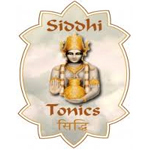 Siddhi Tonics is based in the Seattle area. 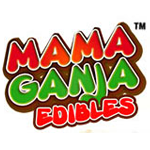 They make a Bhang infused tonic, which is a fine-powedered, vegan, medicated blend of herbs and spices. It can used in tea, lattes, water, and even oatmeal; it is used to improve energy levels, as well as promote overall health.